Summer is here, which means vacations and going to the lake for the weekend. 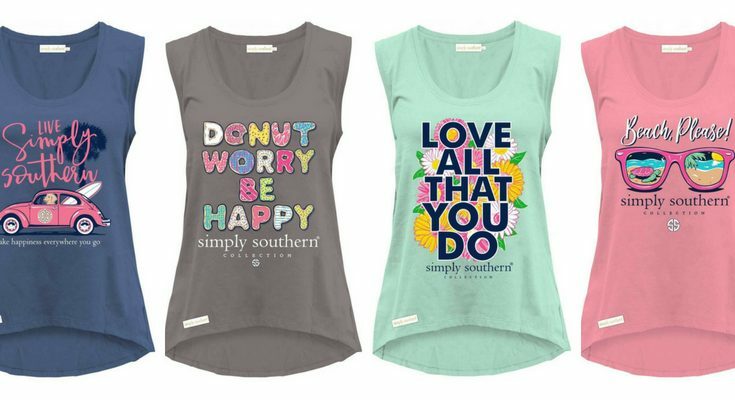 To get you ready, why not take a look at the new Simply Southern tanks tops for the summer of 2018. 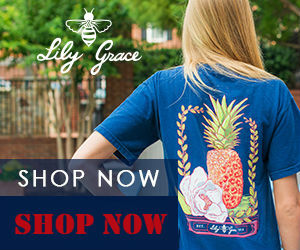 They have many new designs with wonderful bright preppy colors to choose from. 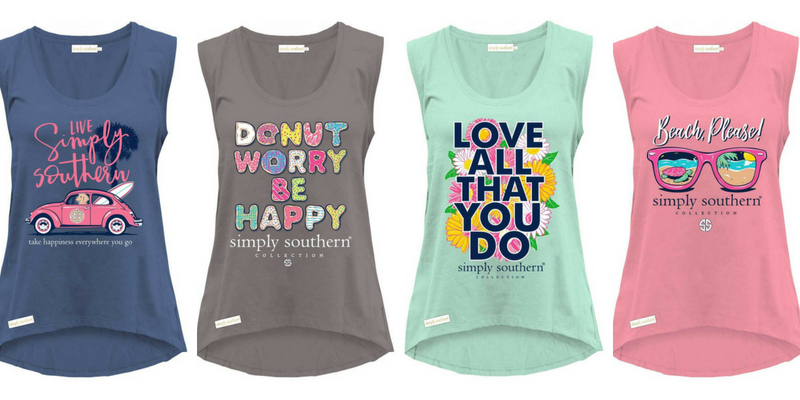 These new Simply Southern tanks tops will make a great addition to your growing summer collections of t-shirts and tanks. With the many new colorful patterns and designs, you might want to get all of them. 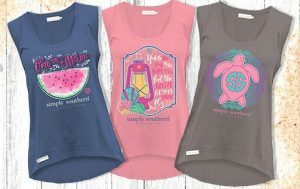 Here are some of the designs that are available: Simply Southern watermelon tank, Simply Southern mandala turtle tank, Simply Southern bug tank, Simply Southern donut tank, Simply Southern USA pineapple tank, Simply Southern love all that you do tank, Simply Southern beach please sunglasses tank. 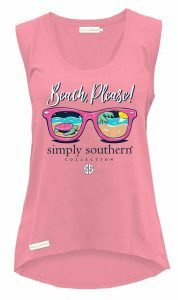 The color of the Simply Southern Tanks Tops with the colorful designs really bring out the summer preppy look. 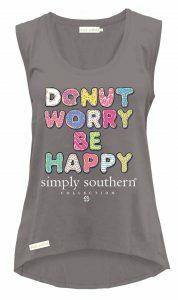 You will look great in one of these tanks. Also don’t forget you friends. They would like one to for the summer. 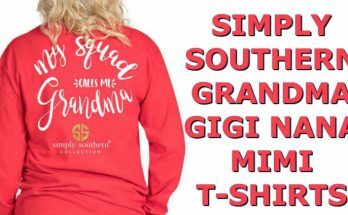 Get one for birthday or just as a gift for the summer. 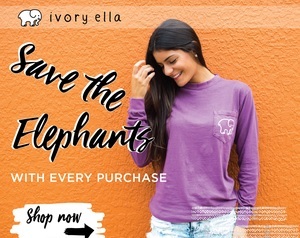 These tanks will not last long, so get yours before they are gone. The tanks will only be available during the summer time. So don’t delay. 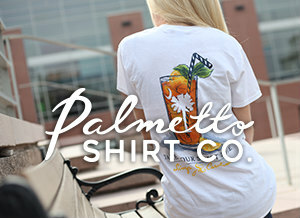 Also, don’t forget to check out the Simply Southern sandals. 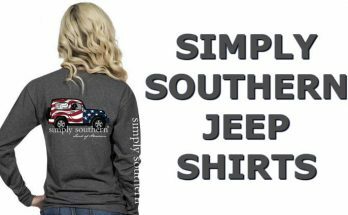 They have some new designs that will go right along with your Simply Southern tanks top. 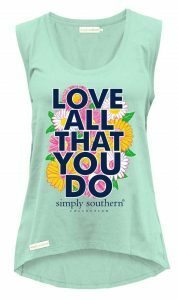 Other items that you might enjoy by Simply Southern include the colorful preppy hats. 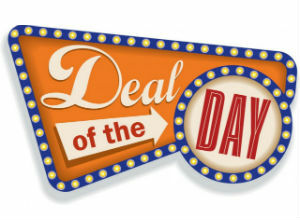 They have many different colors to choose from with designs on the front of the cap. 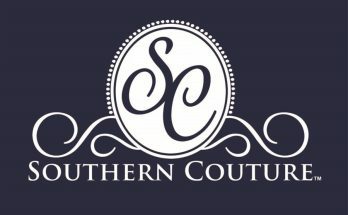 To see all of what Simply Southern has to offer then Click Here to view our Simply Southern blog. 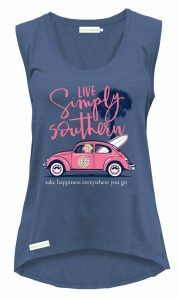 For more info about the Simply Southern tanks top, then click on the More Info button below.